The Neal Morse Band, featuring Mike Portnoy on drums, will be headlining this year’s edition of the annual IIT Bombay fest, Mood Indigo, on December 20 at the amphitheatre inside the IIT Bombay campus. They will be taking the stage on the first day of the four-day cultural festival. Previous headliners at Mood Indigo have included bands such as Simple Plan, Karnivool, and Porcupine Tree. 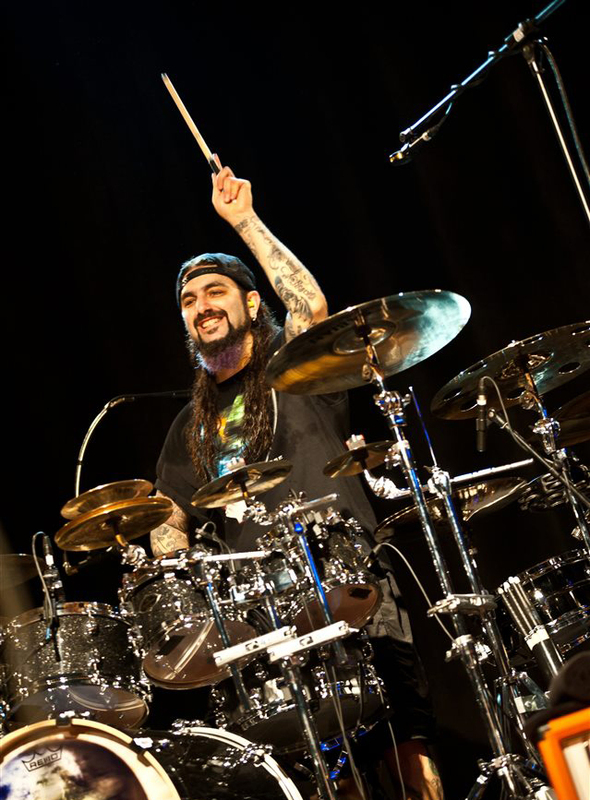 Mike Portnoy is the co-founder and former drummer of iconic American progressive metal band Dream Theatre, in addition to having played with Avenged Sevenfold, Adrenaline Mob, Liquid Tension Experiment, Transatlantic, and Flying Colors, among others. He is renowned for his complex technical skills behind the drum-kit and a keen ear for intricate songwriting. Portnoy will be playing with the Neal Morse Band, a five-piece progressive band fronted by Neal Morse, who handles vocals, guitars, and the synth. The band also features Randy George and Eric Gillette on the bass and vocals, and Bill Hubauer on the synth and vocals. Morse has played alongside Portnoy in Transatlantic and Flying Colors, and founded the progressive rock band Spock’s Beard in the early ’90s. This will be the band’s debut performance in the India, and the multi-instrumentalists are expected to put up a fascinating show brimming with technical brilliance and virtuosic capabilities, while retaining a strong emotional core to the music.